This beautiful gown has been designed exclusively for Sapphire Butterfly. 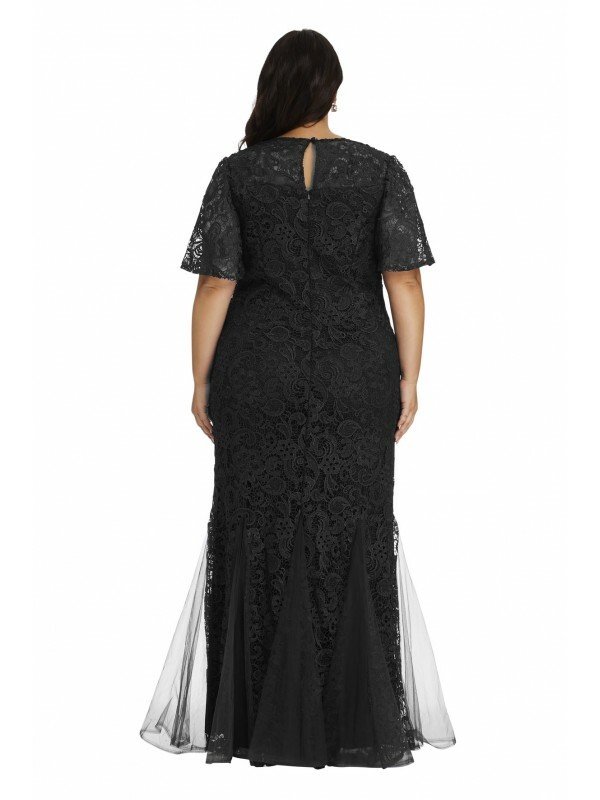 Available in Navy or Black, these gorgeous gowns feature flutter sheer lace sleeves, sheer lace over the shoulder and split lace netting skirt for a fuller slowing feel. 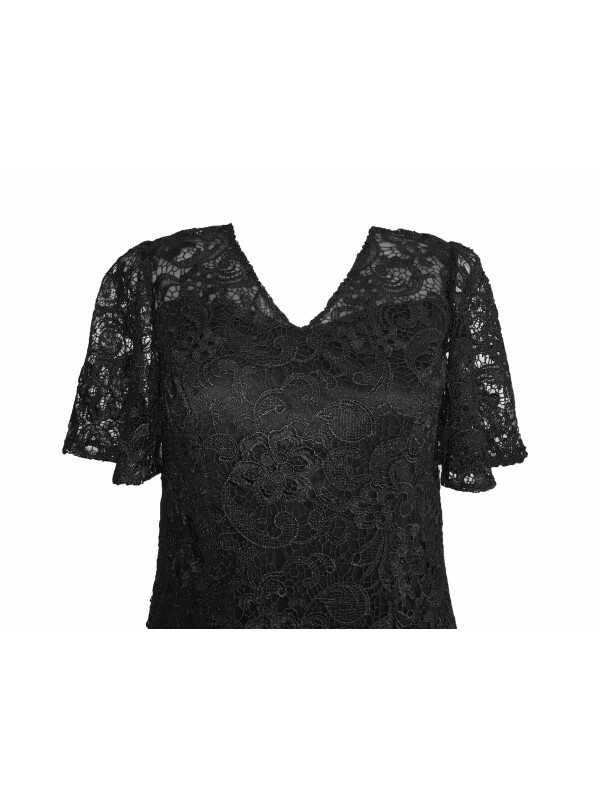 Perfect for an elegant evening or special occasion.